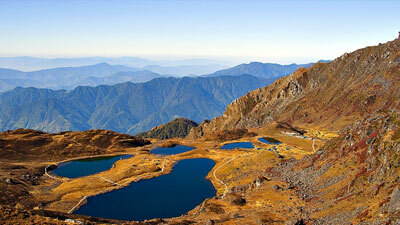 Langtang National Park , located the Central Himalaya of Nepal is 32 km north of Kathmandu. 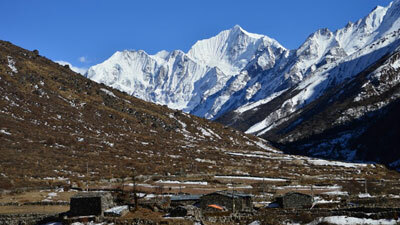 The Langtang trek brings you to the Langtang Valley surrounded by Himalayan Peaks. 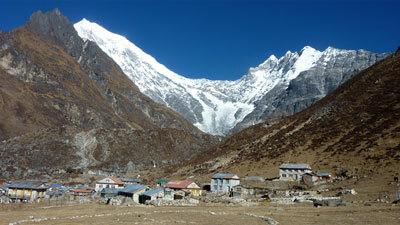 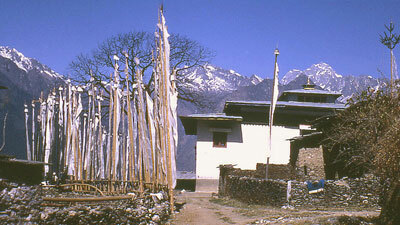 Langtang Lirung- 7240m and Ganesh Himal are the highest in the region. 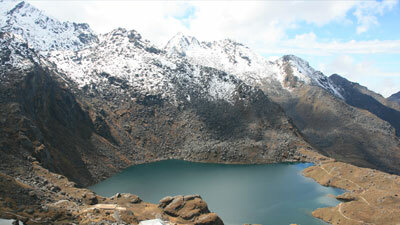 Trek to the sacred Lake of Gosainkunda, climb the Gosainkunda pass into the Valley of Helambu. 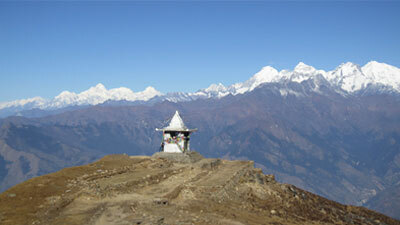 This circuit finishs in the Kathmandu valley, a short distance from Kathmandu. 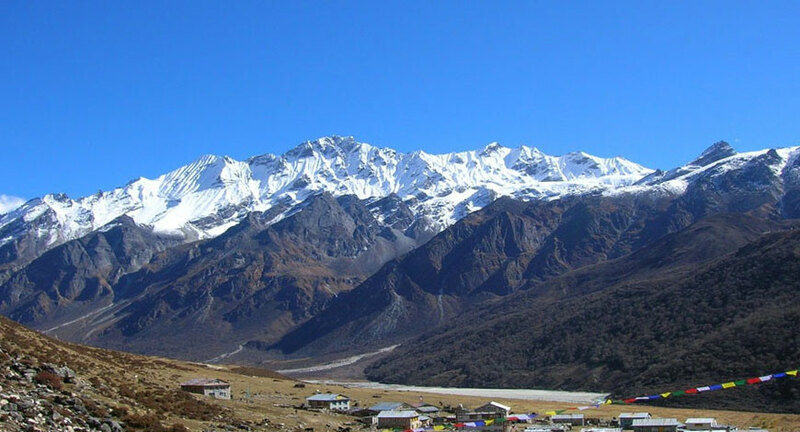 This trek is considered as a non-technical trek and suitable for average people which offers you a incredible traditional culture as well as flora and fauna of Himalayan region.